Louetta Road Dental Patients Welcome! 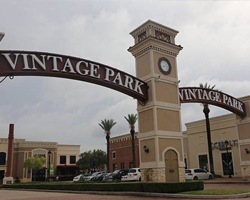 At the Castleberry Center, conveniently located in Vintage Park, we are happy to offer dentistry services for residents of all of Houston, and Louetta Road dental patients are always welcome! If you want to learn more about our available dental services, dedicated team of professionals, or schedule your first appointment, give us a call today. We look forward to hearing from you. 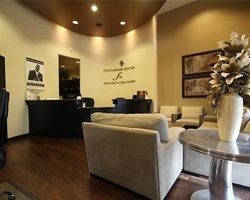 We invite you to keep reading to learn a little more about us before your first appointment. 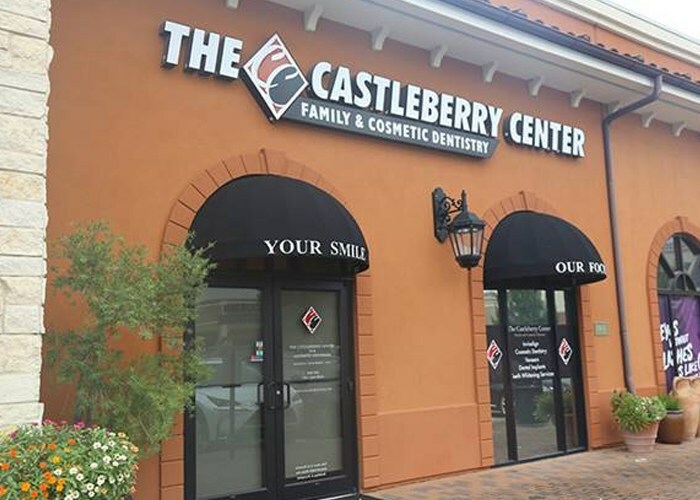 After decades of dentistry experience, Darrick L. Castleberry, DDS, continues to strive to deliver the highest quality dental services for every patient. He started his career in the US Marines, and he has the same level of devotion and commitment to private practice. He has surrounded himself with a team of dedicated dental professionals who will work to exceed even the highest patient expectations. “Absolutely love dental hygienist, Lynn! She is very thorough, gentle, friendly and professional! Dr. Castleberry is a perfectionist in every way ...... no complaints from someone who needed extensive dental work (:>). Actually, his entire staff is wonderful! !” Valerie M.
“This dentist office really is the best in Texas. I have been to several dentist in and around Houston. My kids were hurt at some of them and had teeth removed that didn't need to be. The staff and dentist at Castleberry are incredible and this is now the only place we will go. My whole family now goes here!! !” Timothy H.
In order for our dental services to be accessible for every patient we treat, we’re happy to process and file dental insurance claims to offset the costs of dentistry services. We can also work with patients to access third party financing when necessary to split the overall costs of dental care into smaller, monthly payments. We use all the most innovative dentistry technologies to provide fast, effective dental care in complete comfort. Some of the technologies we utilize include digital bite impressions, soft tissue lasers, and digital dental x-rays. Dr. Castleberry is a Houston native, and he and his team members are proud to give back to our communities to make Houston a great place to live and work. Our team regularly gives to local charities and participates in community events, and we also support countless public schools in the area, including Klein High School, Dorre Middle School, Brill Elementary, Middlestadt Elementary, and more. Louetta Road dental patients can reach our Vintage Park dental office quickly by taking Louetta Road southwest for 2.5 miles. Then, turn left onto Chasewood Park Drive. Then, turn right into Vintage Park. Our dental office is located at 138 Vintage Park Boulevard. If you have trouble finding us, please don’t hesitate to call.